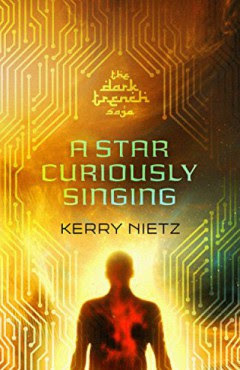 A Star Curiously Singing (DarkTrench Saga Book 1) by Kerry Neitz is a science fiction cyberpunk thriller set in a world under sharia law. And right now it is 100% FREE. Sandfly is a debugger. 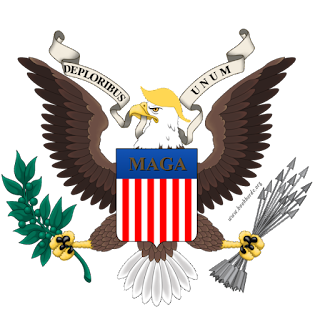 He is property, bought and paid for in an Earth under sharia law. All faiths but one have been banned. And the rule of the great Imam is supreme. Now he's been called into Earth orbit. The masters have a new spacecraft—one capable of interstellar flight. On its maiden voyage, the only robot on board went mad and tore itself apart. Why? Better question: does it pose any risk to humans? When Sandfly reviews the bot’s final moments, he perceives something unexpected. Something impossible. As Sandfly pieces together the clues, a trap spreads beneath his feet. If he solves the mystery, he may doom himself. And if he fixes the robot, he may shatter his world. 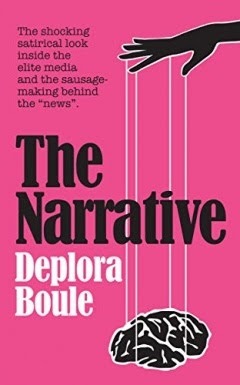 Suspenseful, unique, and awash in cyberpunk jive, A Star Curiously Singing presents a bleak future that might be closer than we think.